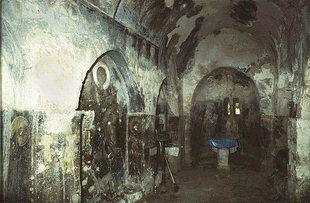 The village of Apodoulou on the south side of Psiloritis is equidistant (56km) from Rethimnon and Iraklion . The village of Apodoulou is high up in the Psiloritis Mountains and has an excellent view of the Amari Valley and a good climate. 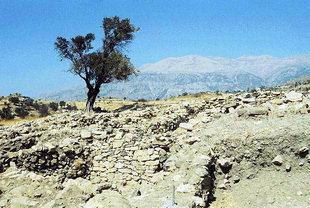 The area of Apodoulou contains Minoan remains and Byzantine churches.